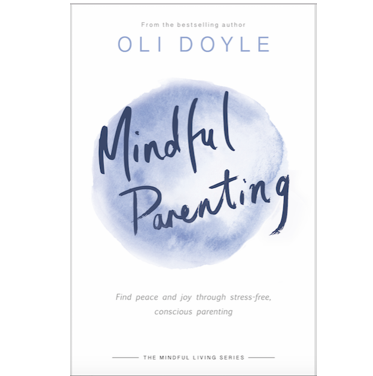 Oli Doyle is one of the world's leading mindfulness experts. 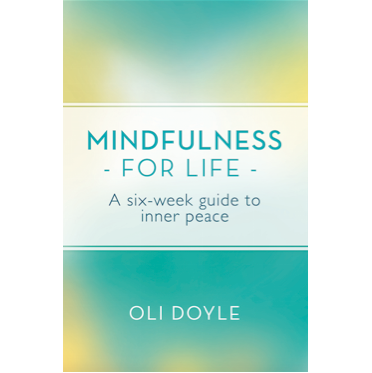 He first started practising mindfulness in 2003, and all he could find were books by the Dalai Lama and other Buddhist writers. 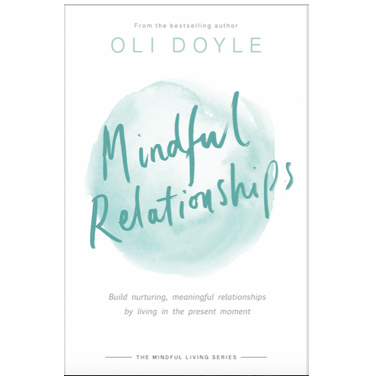 Like many others, he found the task of putting those words into practice incredibly difficult, so he set about deconstructing this practice of mindfulness and translating the experience into everyday language. 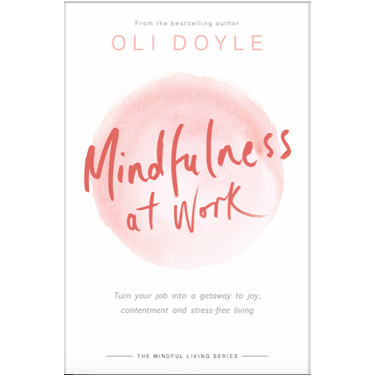 He now teaches mindfulness workshops in courses and online, where he provides the teaching to help readers deepen their practice quickly. 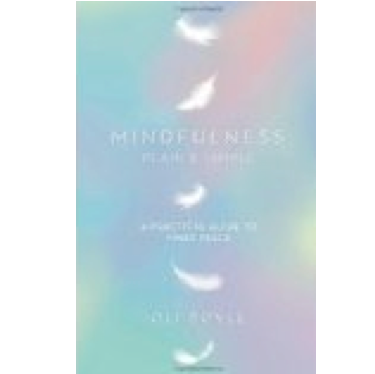 His first bestselling book, MINDFULNESS PLAIN AND SIMPLE (Orion, 2014) is aimed at people new to mindfulness and offers an easy way into the discipline, helping people learn how to be mindful and find peace and happiness. His second book MINDFULNESS FOR LIFE was released in 2015, and his MINDFUL LIVING series was published in January 2017. Follow Oli Doyle on Twitter. Follow Oli Doyle on Instagram. Watch Oli Doyle on YouTube.